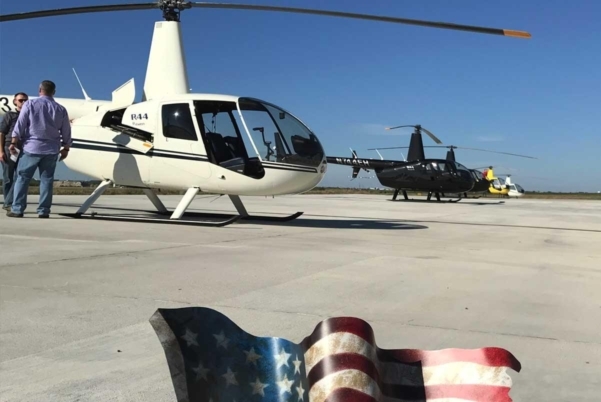 Epic Helicopters Training Academy is proud to conduct helicopter flight training for veterans at our state-of-the-art new training center in Fort Worth, TX. Epic Helicopters is approved by the Texas State Approving Agency to train veterans utilizing veteran education benefits. Epic Helicopters strongly supports our Veteran service members and we look forward to serving you. 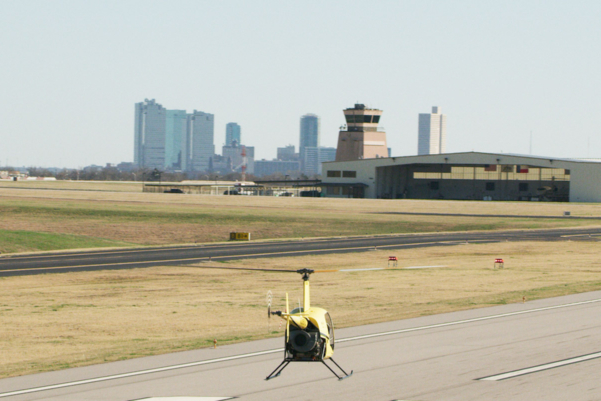 Epic Helicopters is a private, non-degree affiliated vocational helicopter pilot school located in Fort Worth, Texas. 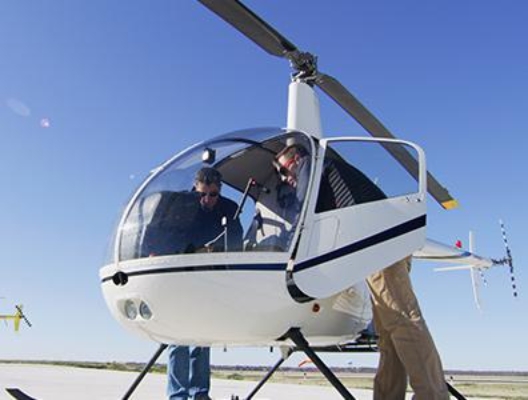 Comprehensive, professional and well-designed training programs designed to minimize training bottlenecks and prepare students for a career flying helicopters. Centrally located in the US and easy to access via DFW Airport hub. State-of-the-art training center situated on 6.5 acres. 65,000+ square feet of space located at an airport with a 24-hour control tower. * To use veteran education benefits for the Pilot Refresher Course, you must have earned a helicopter rating before leaving active military service and now have a demonstrable need to update your knowledge and skill. You must first apply to the VA and receive their certificate of eligibility for this course before Epic Helicopters can certify your enrollment. 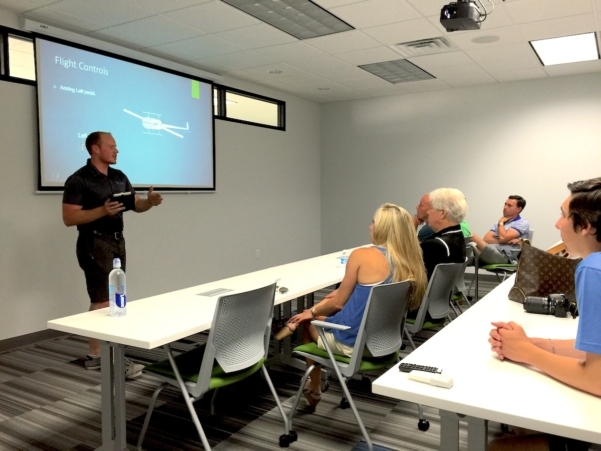 Veterans looking to utilize their benefits are required to hold an FAA Private Pilot’s license before being eligible to use benefits for flight training in other courses. 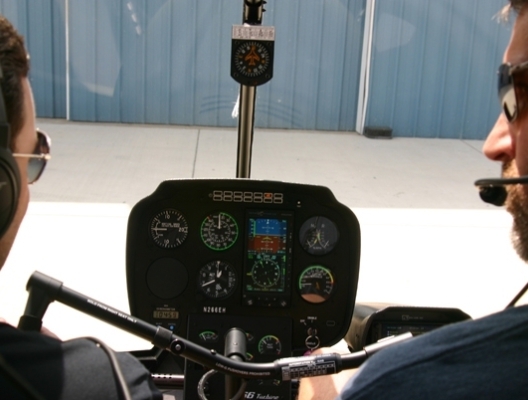 The Private Pilot certification course at Epic Helicopters is a smart choice. The training course was re-designed in 2017 from the ground-up to specifically address graduating students more quickly by minimizing training plateaus and delays. Verify your eligibility for benefits by visiting this website. Apply for education benefits at https://www.vets.gov/education/apply/ and receive a Certificate of Eligibility. This process takes approximately 30 days. Make contact with us and let us know you are ready to schedule an enrollment appointment. At your enrollment appointment, bring with you Form DD 214, Certificate of Eligibility, FAA Second Class Medical certificate and your FAA pilot certificate, US passport, and transcripts from any post-high school education course. We will complete the VA’s Certificate of Affirmation of Enrollment Agreement (Form DD 22-1999) and forward your package to the VA for final approval. Submit to the VA a "Request for Change of Place of Training" (Form DD 22-1995). A: If you are active duty military: An Application for VA Education Benefits (Form DD 22-1990), signed by your commander. B. If you are separated or retired military: a copy of your DD 214. At your enrollment appointment, bring with you the Request for Change of Place of Training Form DD 22-1995), the appropriate form from Item #3 above, Certificate of Eligibility, FAA Second Class Medical certificate and your FAA pilot certificate, US passport, and transcripts from any post-high school education course. What are the veteran enrollment requirements? Must have first applied through the Department of Veterans Affairs. What will my GI Bill pay for and not pay for? Please visit the GI Bill comparison tool. Please note the Private Pilot license is not covered under VA benefits. This is the first license any pilot must achieve before moving on to the next certificate or rating. Is Epic Helicopters able to train veterans? Epic Helicopters is approved by the Texas State Approving Agency for the training of veterans utilizing veteran education benefits. Is Epic Helicopters a Part 141 approved school? Yes! We offer a very large catalogue of Part 141 approved courses. 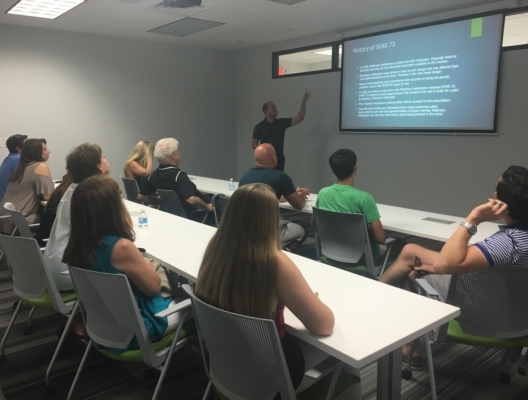 Part 141 schools are held to a higher standard and are audited regularly by the FAA for quality of student training, record keeping, instructor qualifications and more. What benefits does Epic Helicopters accept? We accept Chapters 33, 35 and 1606. Can I receive a monthly housing allowance or stipend for books and supplies? There is no housing allowance or books and supplies benefit offered by the VA as Epic Helicopters is a vocational program. As a veteran using education benefits, you must obtain a second class medical certificate before enrollment. All commercial pilots are required by the FAA to hold a medical certificate. This will certify that you meet the minimum aeromedical requirements to operate an aircraft for-hire. You can find an Aviation Medical Examiner close to you on the FAA's website. Be sure to fill out the MedXpress application before your appointment and take a paper copy with you. Afterwards, bring your medical certificate to you enrollment appointment at Epic Helicopters. Any medical concerns or questions should be directed to the medical examiner you will visit with. What if I need more training beyond what the VA will pay for? Veteran education benefits are approved up to the minimum FAA hours for each course you are enrolled. Flight training is a proficiency-building skill and the VA will not pay for training needed for proficiency beyond the minimum hours. What if I am eligible for vocational rehab? Veterans eligible for Vocational Rehab may be qualified to receive different amount of benefits as deemed appropriate by your VA case manager. Please call and speak with our Flight Academy Manager about utilizing Vocational Rehab.